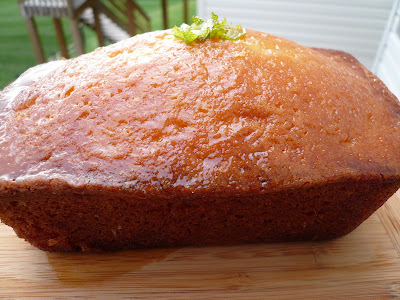 This is a really light, moist, tangy and sweet cake and it is much lighter than a pound cake. Is infused with lemon glaze which is just perfect. This is a very common cake in France but they usually measure their ingredients with the yogurt cup. 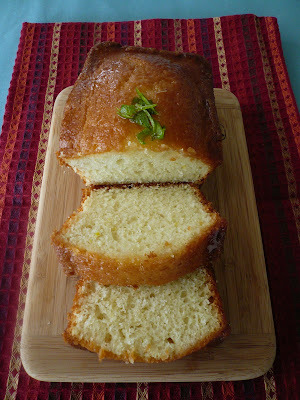 Is a very simple cake to make and is finished with a lemon syrup which give the cake a very nice glaze. 1) Pre-heat oven to 350 degree F and grease the baking pan. It can be round pan or a loaf pan. 2) Put all the ingredients in the mixing bowl and beat on high speed for 2 minutes. 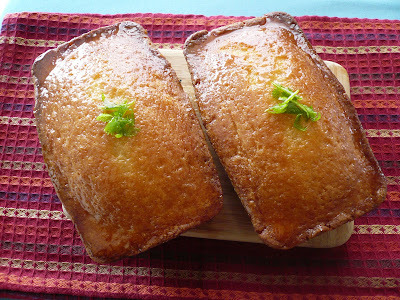 3) Pour batter into prepared baking pan and bake for 45-50 min or until it golden brown. 4) Meanwhile cook the lemon juice and sugar in a small saucepan until sugar dissolves and mixture is clear. Set aside. 5) When cake is done allow it to cool in pan for 10 min. Remove cake and place it on a rack over a sheet pan and drizzle the glaze over the warm cake. 6) Cool cake completely before serving. I found myself nodding in agreement that the french measures the ingredients with the yogurt cup (tub) when making the yogurt cake. The yogurt cake is a staple in the french home baking. When my children were younger, I made this cake very often with their help. Filling the ingredients in the yogurt tub was fun for them. Instead of lemon, you may want to try other variations next time, with chocolate and vanilla or raspberry and ground almond powder. Cat, is not difficult at all especially this cake. Just put everything in a mixing bowl and turn on the mixer for 2 min and you are done :) Try it !! Beachlover, when I bake I give it to my neighbour or sometimes Carlos will take it to his office so nothing go to waste. Just don't bake too much. Sometimes I cut the recipe to half. Janice, I really like this cake. The next time I bake this I will do something different. Maybe add some almond meal and some blueberries into it. Thanks for the suggestions. now that looks just like the ones in delis! the glaze are so shiny and inviting!! now, thats a cake!! This is a great treat. What is the green thing at the top of the cake? Zue, the green thing is just some lime peel. I am not a lemony person but this cake looks good. Will try. Thanks, Gert! Your cake looks so moist and really yummy...! Shud try soonest! My hubby and kids sure will love trying this one....haha.. I missed the entry you made specially for me. 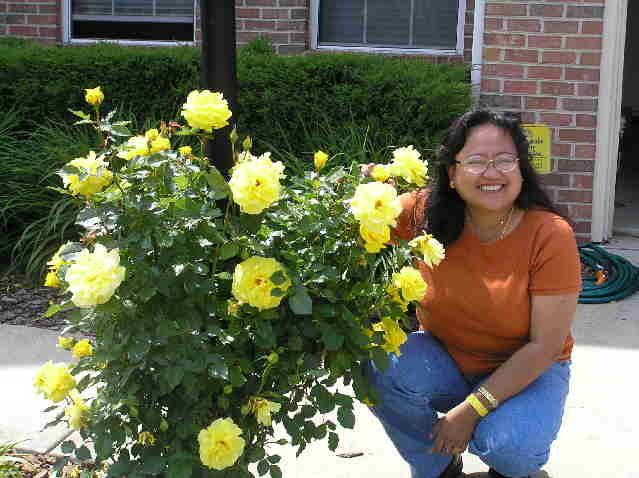 Thank you so much Gert. I will definately do it for him. Rita, I am sure David will like this cake.